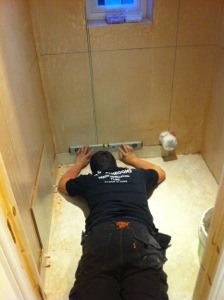 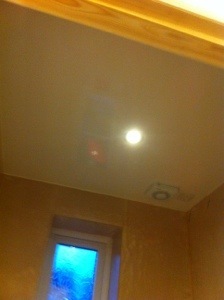 New white high gloss upvc ceiling fitted, and Jack, getting the base tiles level. 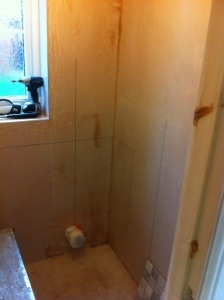 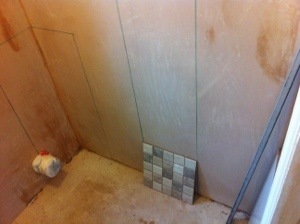 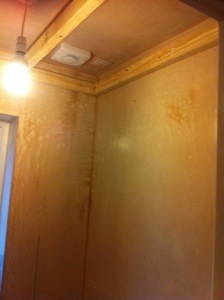 Just a few before photos, so you can see what a transformation we can make, more photos to follow. 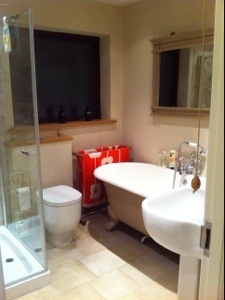 This lovely bathroom was removed today by us, I’ve seen a lot worse but the customer bought the house and didn’t quite like the style, keep an eye out for the progress photos over the next few weeks. 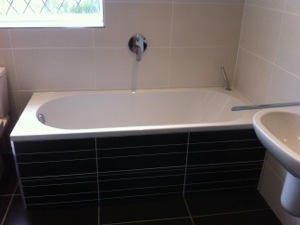 Hello and welcome to our first blog post from AJD Interiors, not sure about how this all works so here goes, I’m just about to load some new photos of our latest new installation. 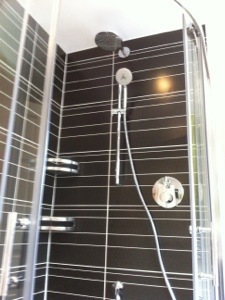 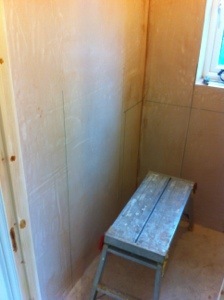 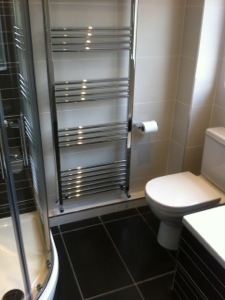 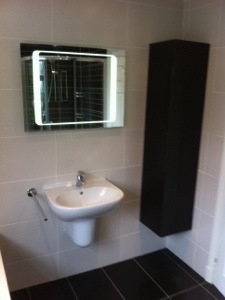 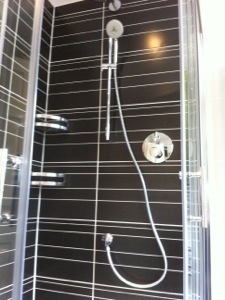 More photos from the house bathroom we extended in Tingley nr Leeds.